My royalist mother had unfortunately just died. 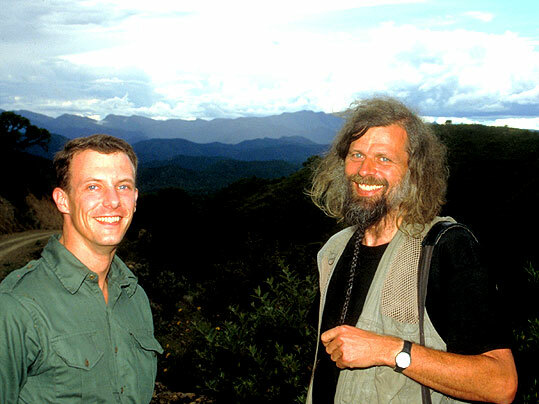 She would have given much to see this picture - taken during a stop with prince Joachim in the mountains of Bolivia. The royal family is very popular in Denmark. Prince Joachim is a guardian of CARE.